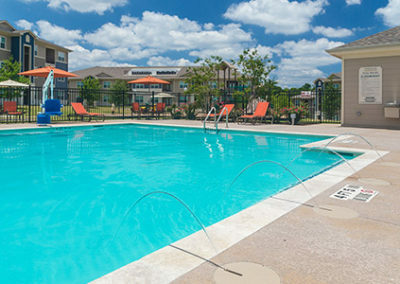 Stallion Pointe is Affordable and Luxury living at its finest! 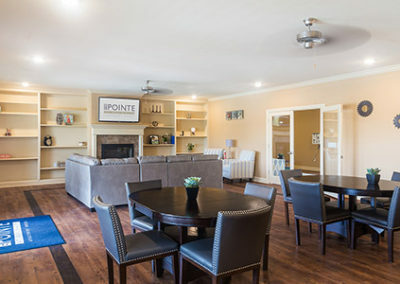 You’ll love our Everman apartments for rent in a convenient location, just minutes from downtown and with easy access to 35W and I-20. 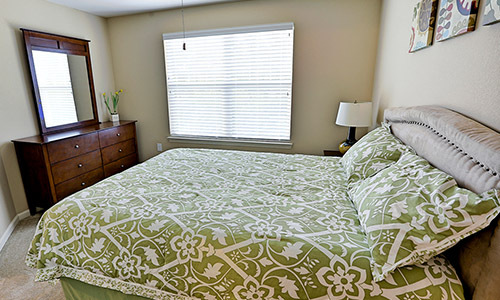 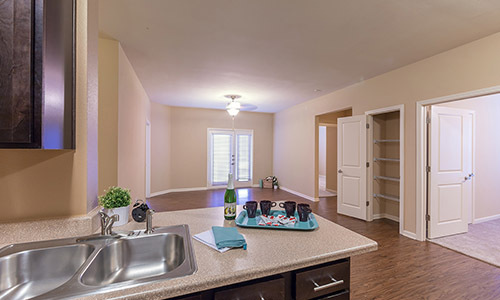 Stallion Pointe apartment rentals feature one-, two-, and three-bedroom spacious floorplans to choose from, complete with modern kitchens, 2-inch plantation blinds, ceiling fans with light fixtures, and walk-in closets. 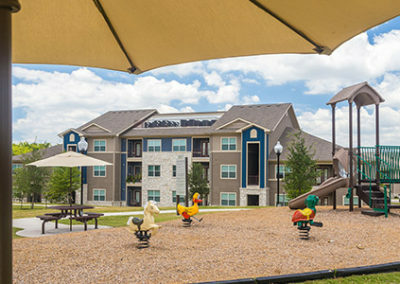 Our community boasts a brand-new resident clubhouse next to our outdoor swimming pool, a game room, a technology room, and more!  Stallion Pointe is the ideal place for you to call home. 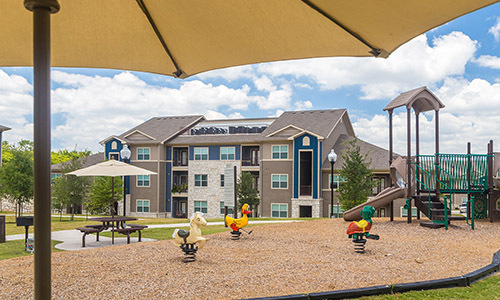 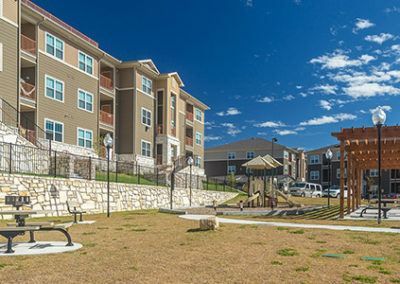 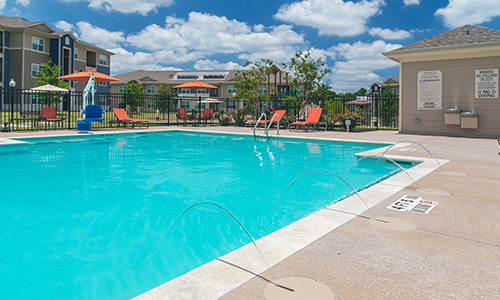 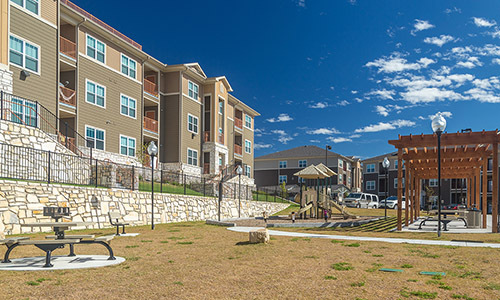 Come enjoy our Texas-size living, amenities and our superb location at our Everman apartments for rent. 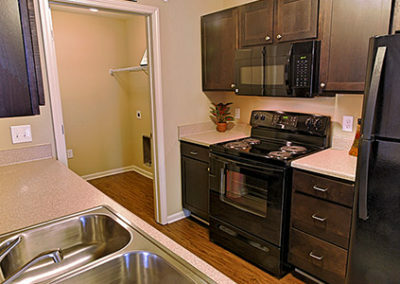 Contact us for availability and a tour! 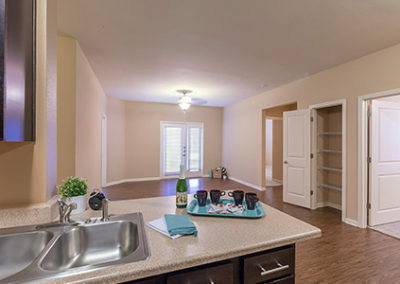 With dozens of floor plans, Stallion Pointe has the perfect place for you. 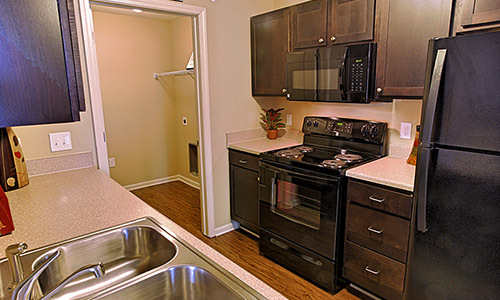 Start your search for your new apartment home, now! 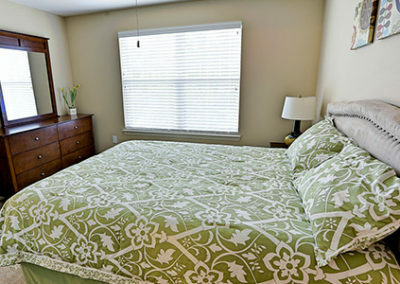 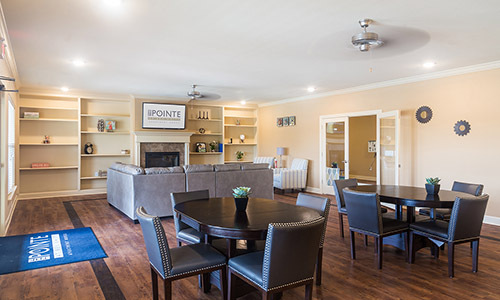 Comfort and convenience in the lap of luxury is what Stallion Pointe is all about. 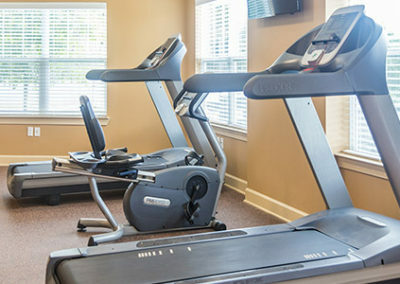 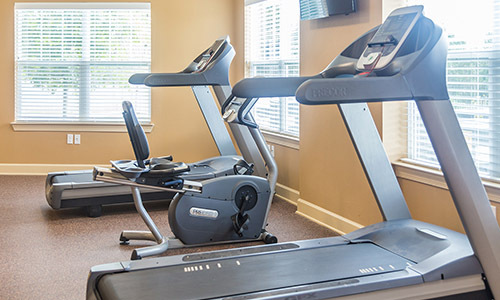 We offer amenities you won’t find anywhere else!